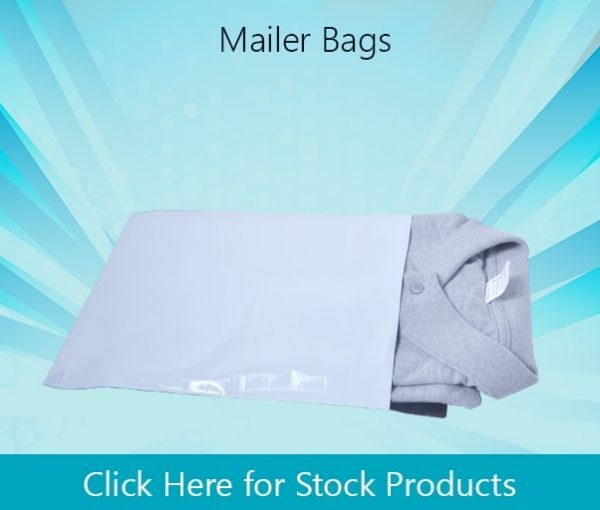 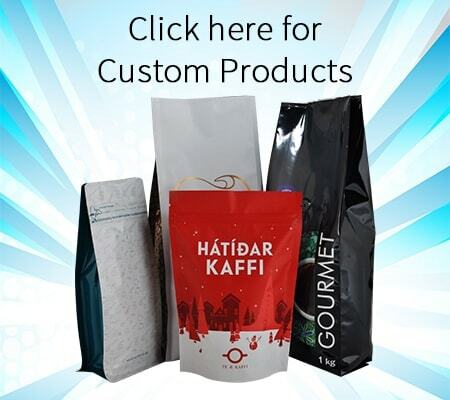 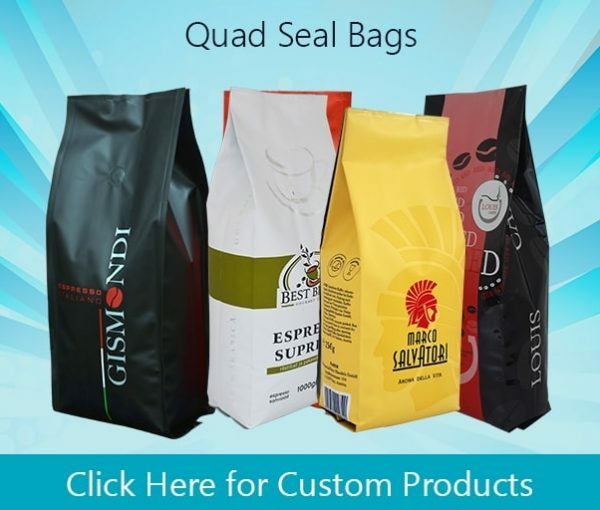 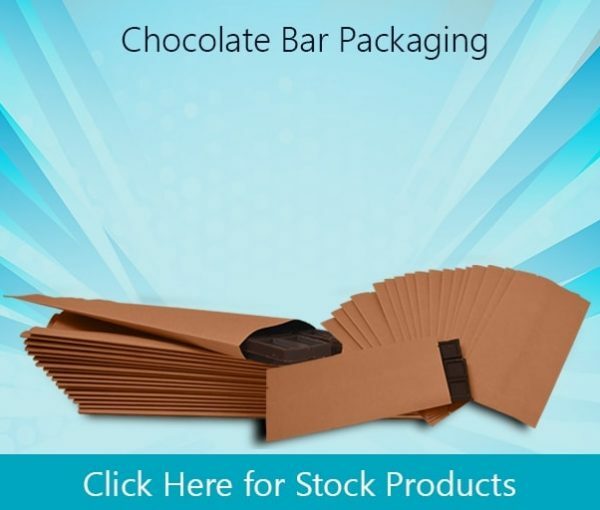 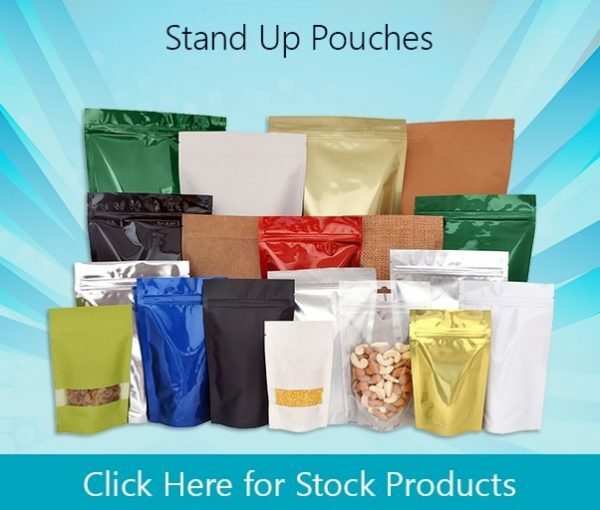 SwissPack New Zealand manufactures packaging bags and pouches up to 9 colors and can be customized as per customer’s requirement and suggestion. 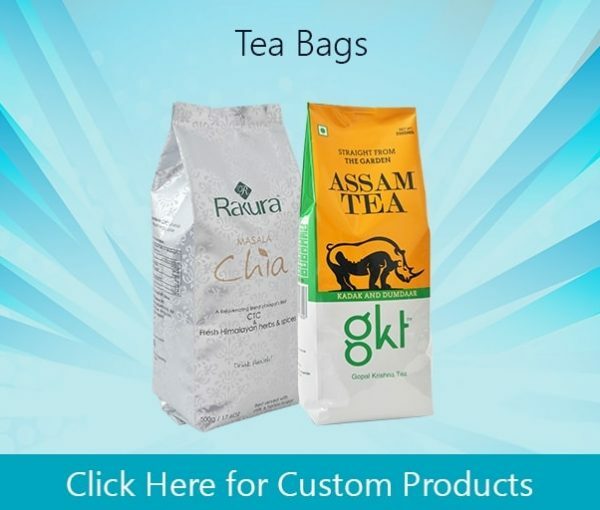 Our Manufacturing unit is well equipped with modern and advanced technologies & machines for printing, Laminations, Pouch making machines, Spout Fixing machines etc. 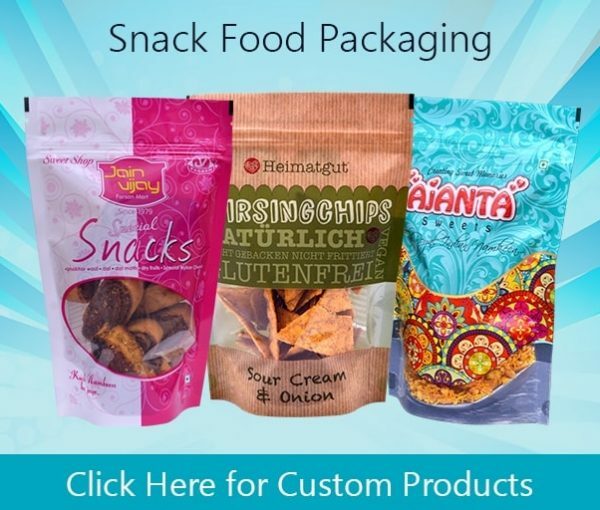 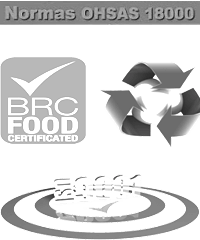 We are serving in this field since more than 20 years as flexible packaging services. 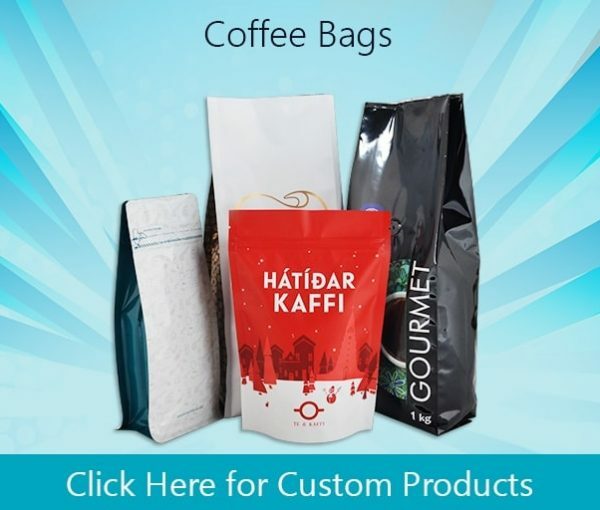 We properly understand and achieve the requirements of clients & various industries like Pharmaceutical, Food & Beverages, Confectionery, cosmetics, Personal Care, and Automobiles etc. 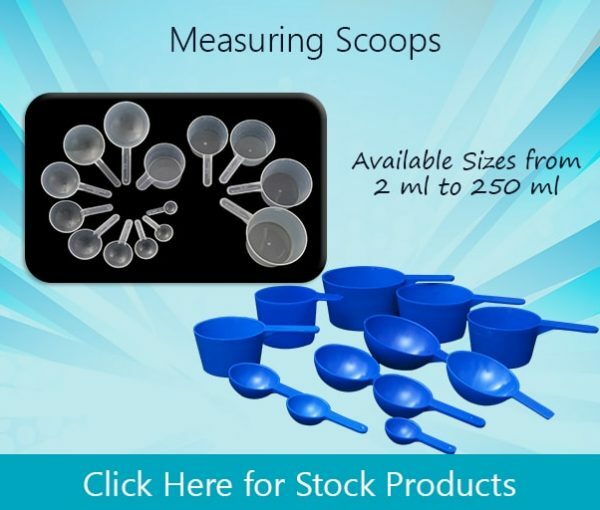 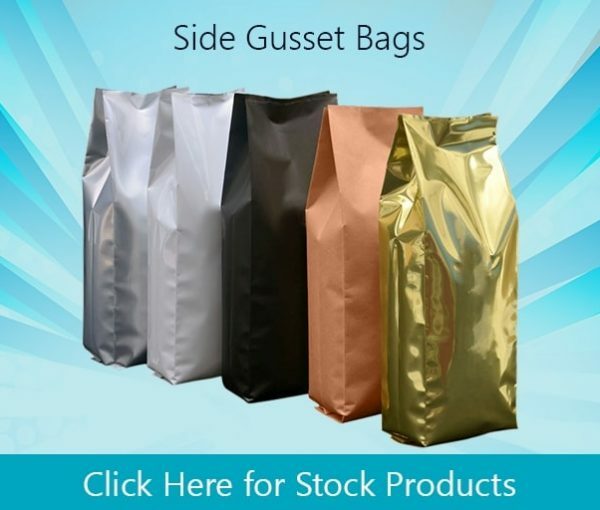 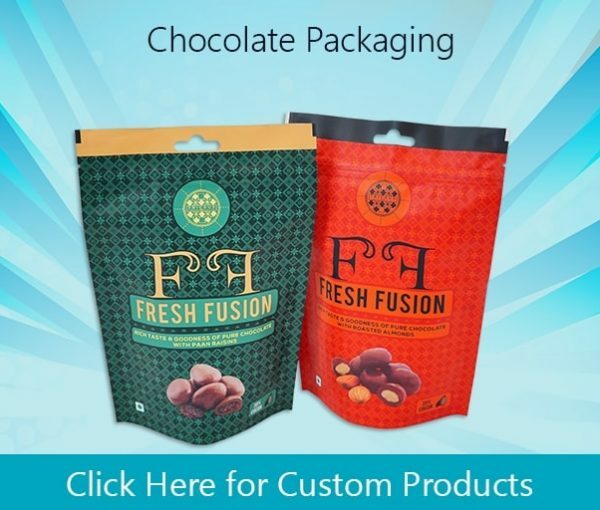 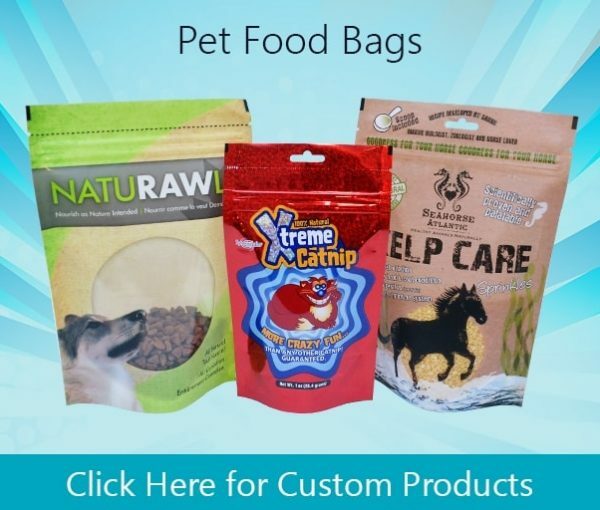 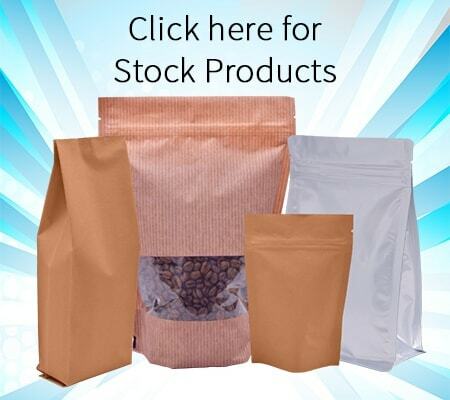 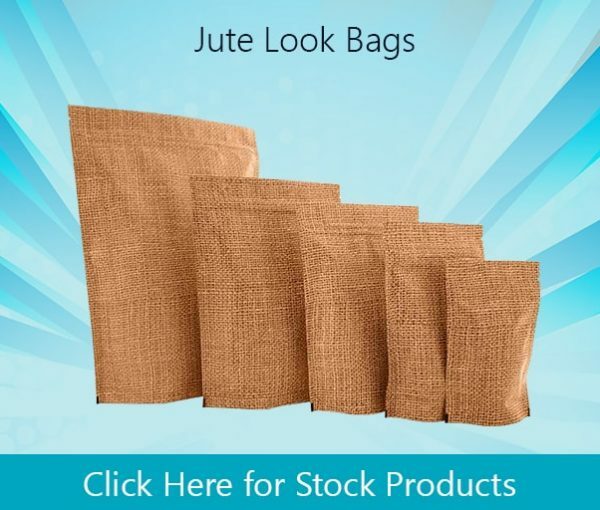 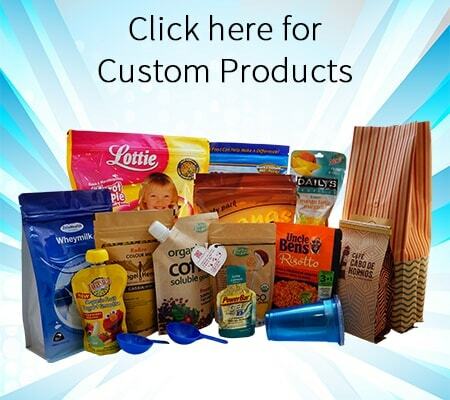 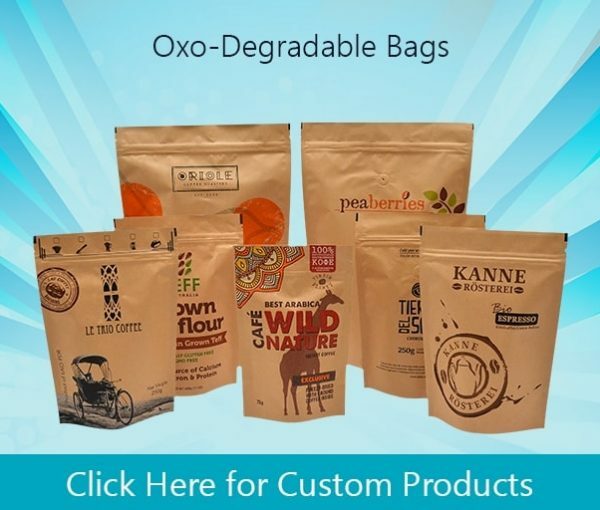 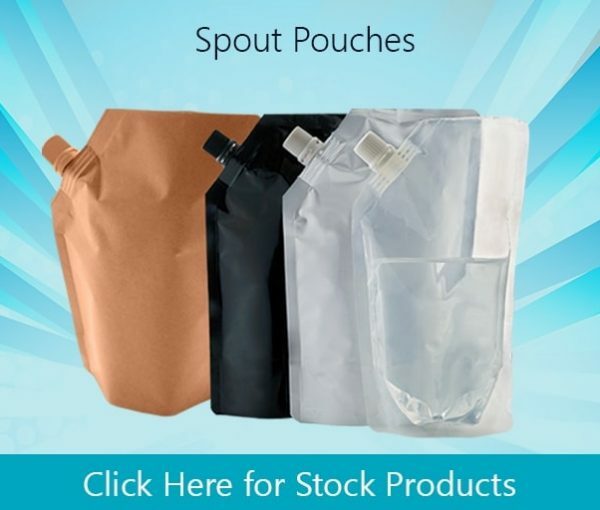 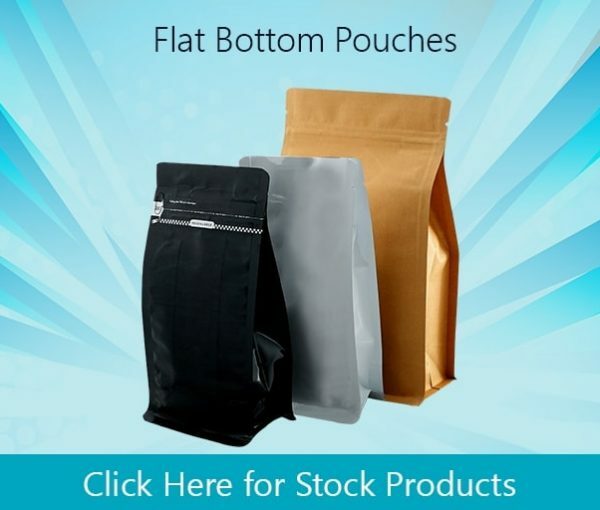 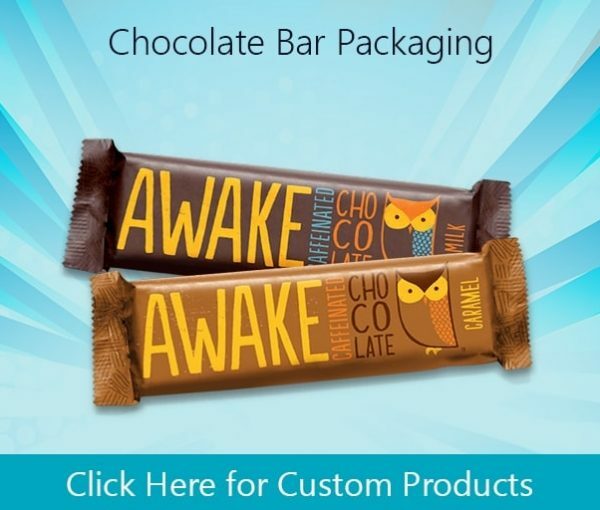 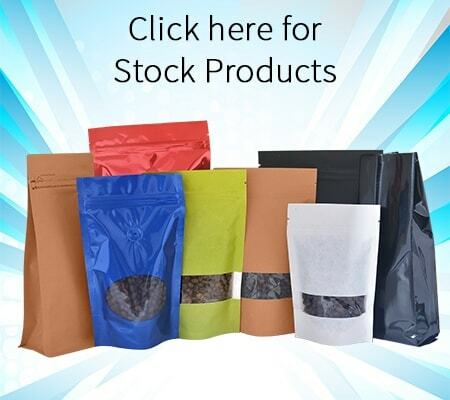 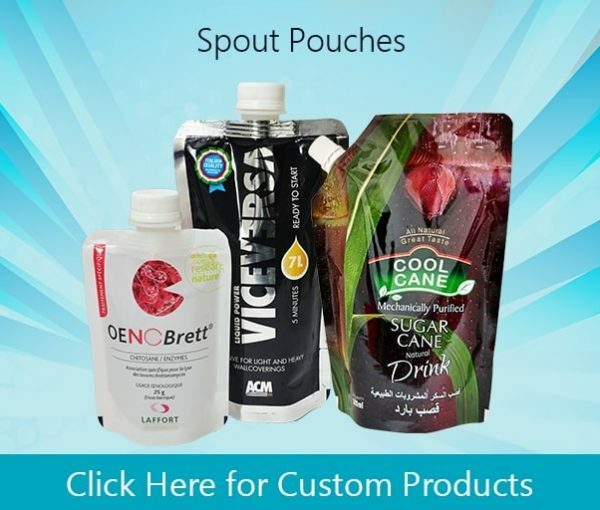 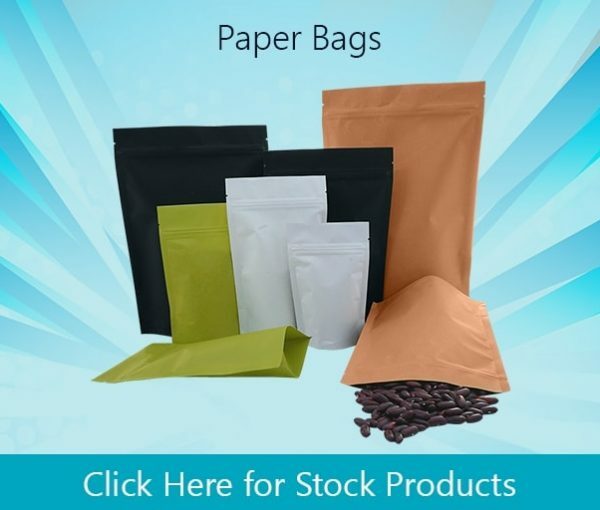 Not only large potential customers, we can even cater smaller quantities to niche markets by our ready made stock pouches in different sizes & structures.